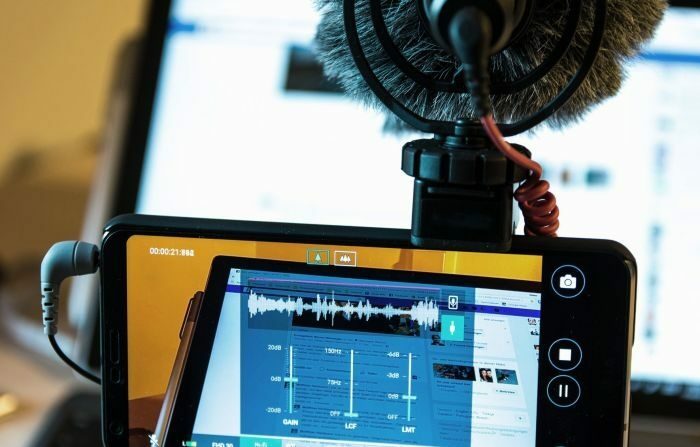 Mobile journalism practices have provided new skills to and have also been time-consuming for journalists, Indian reporters state in a new study. Anoop Kumar and M. Shuaib Mohamed Haneef, both of Pondicherry University, India, gathered qualitative data by observing and interviewing journalists and editors at Hindustan Times, the second biggest English daily newspaper in India. Researchers aimed for a holistic view on mobile journalism (mojo) practices. They also asked how journalists respond to technologised changes. The main purpose of mobile journalism at Hindustan Times is to produce short videos, visual explainers and live videos. Videos are produced at both multimedia and mojo desks. The mojo workflow is quicker than the more traditional multimedia approach. According to the article, the newspaper aims to develop the skills of journalists across the whole newsroom, not just specializing on a team of mobile journalists. Journalists at the Hindustan Times experienced the practice of mobile journalism as both giving them social capital and taking away resources, the authors conclude. Journalists were suffering from lack of time to learn about and to produce mobile stories alongside other work. On the other hand, they acquired highly valued skills by participating in training programmes and could create a unique journalistic identity for themselves. The article “Is Mojo (En)De-Skilling?” was published in Journalism Practice and is available online (free abstract).